Inland Fisheries Ireland is investigating an escape of farmed salmon in counties Galway and Mayo. A total of 65 farmed salmon have been caught in the Newport, Errif, Bunowen, and Kylemore river networks in recent days. A number were also recovered at the Delphi fishery. Analysis on some of them has shown that several male fish were mature on capture and had the potential to spawn. This would have an impact on the integrity of the native salmon stock. IFI says that no escapes have been reported to the Department of Agriculture by farm owners. It is a legal requirement to notify officials of any such breach. 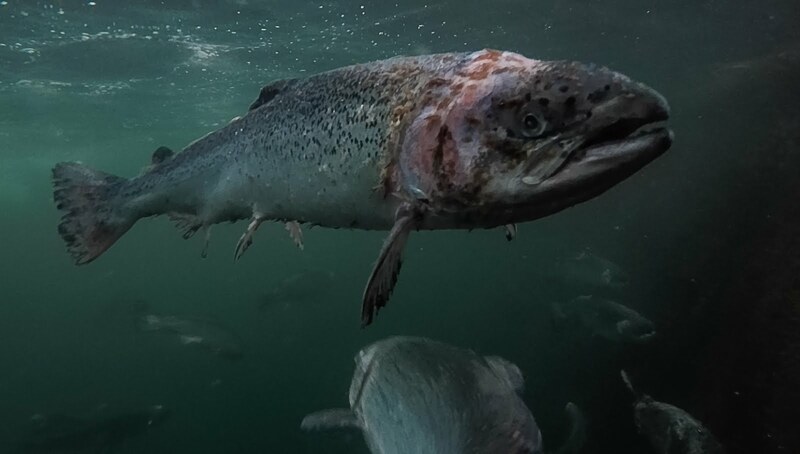 The Galway Bay Against Salmon Cages group says it is concerned that if escaped fish interbreed with native stocks, the genetic integrity of wild fish will be severely compromised. Inland Fisheries Ireland said its investigations are seriously compromised by a lack of information from fish farm operators regarding the escapes.